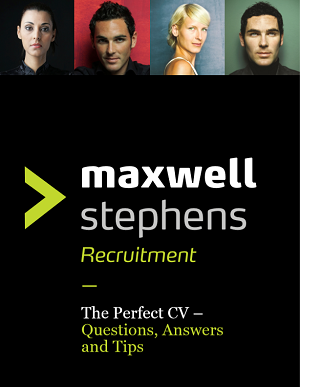 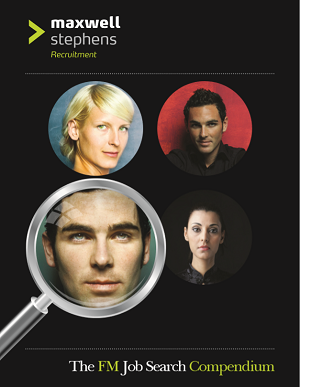 At Maxwell Stephens we pride ourselves on our unrivalled Facilities Management recruitment and industry knowledge gained over many years working within the sector. 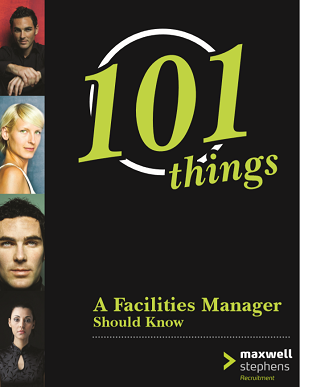 Using our extensive experience and unique insight we have created a wide variety of eBooks which cover a range of topics. 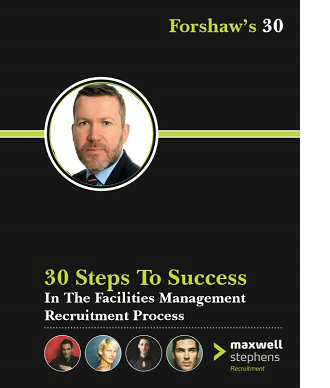 Please click on the relevant eBook below to view and download your free copy. If you would like to discuss any of our eBook or what Maxwell Stephens can do for you, don’t hesitate to get in touch on 0207 118 4848 or via info@maxwellstephens.com. 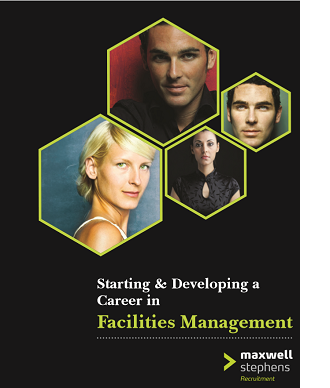 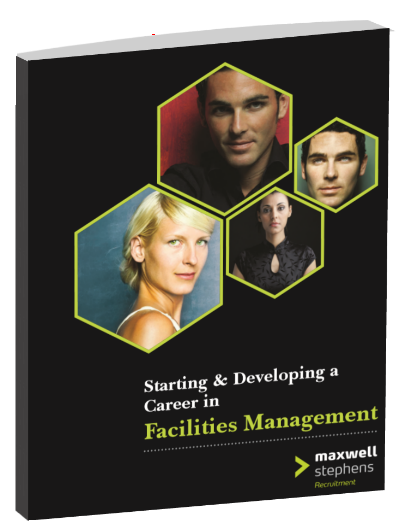 A career in Facilities Management will take candidates down different paths depending on their speciality, experience, qualifications and ability – this guide is for those looking to start out in the sector, as well as more experienced workers looking to develop their career.